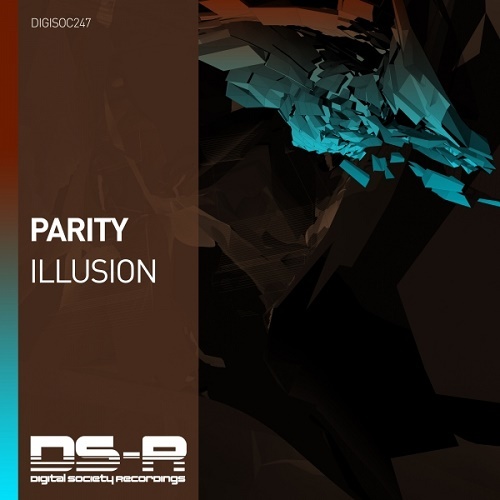 UK-based PARITY return to Digital Society Recordings in a rip-roaring new production hot from the studio of two of the scene's most consistent recent producers in the outstanding 'Illusion'. Combining their ear for sensual melodies & crisp, taut percussion, PARITY's latest entry to the DS-R catalogue brings an encompassing, Progressive, euphoric production filled with the edge & finish the duo's becoming increasingly renowned for. One of their most impressive entries to DS-R yet - PARITY stun with the incredible, airy 'Illusion'.